Most of us listen to music on a regular basis, but we don’t think much about how we listen. Moreover, when we disagree about music, we’re usually happy to agree that we just have different personal tastes. But maybe some of us just don’t know how to listen to music properly. 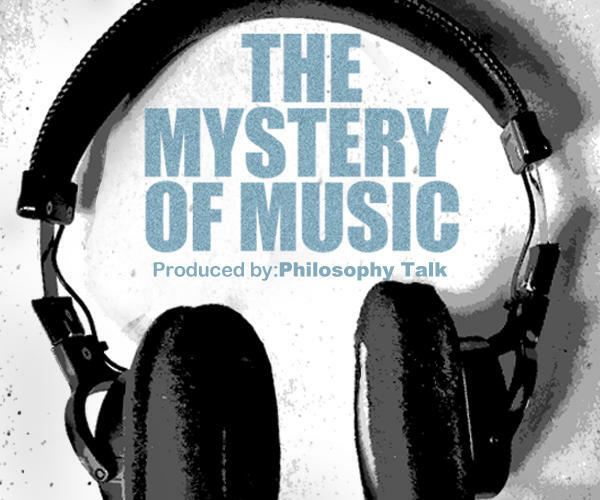 Are there certain objectively correct ways to listen to music, or is it up to the individual how to listen? Are we worse off if we don’t listen to music in certain ways? How might we become better listeners? What insights have philosophers had on these questions? John and Ken drop the needle with Stanford musicologist Adrian Daub, co-author of The James Bond Songs: Pop Anthems of Late Capitalism.